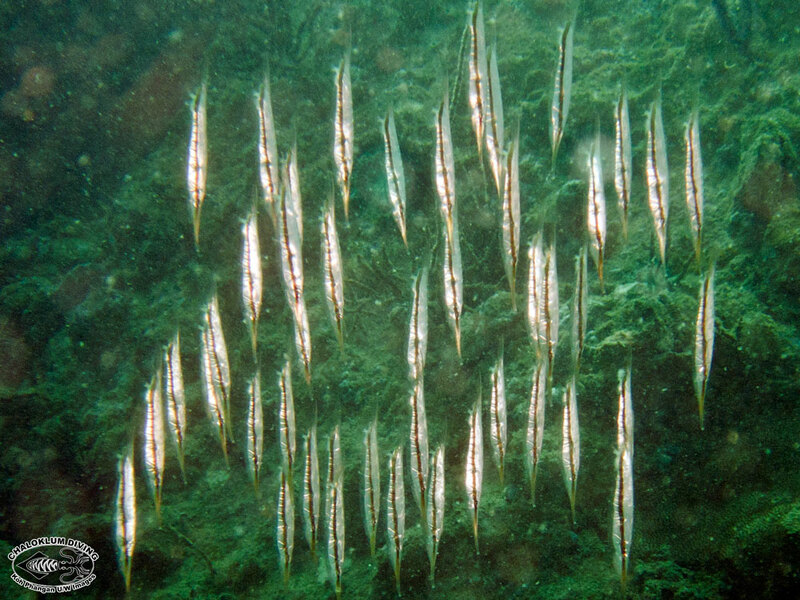 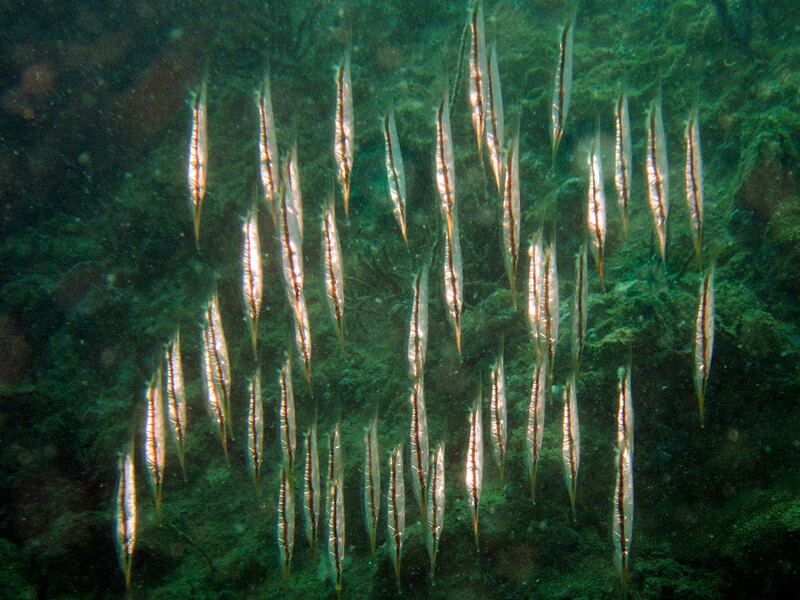 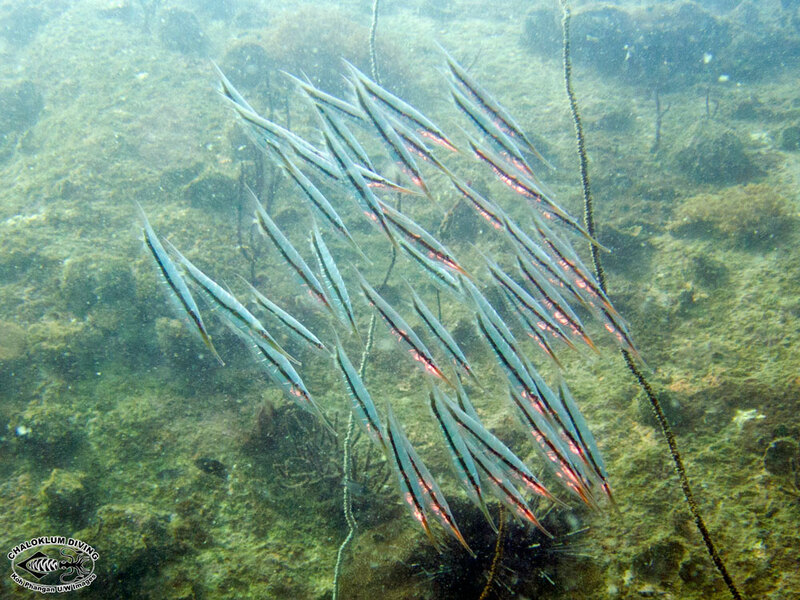 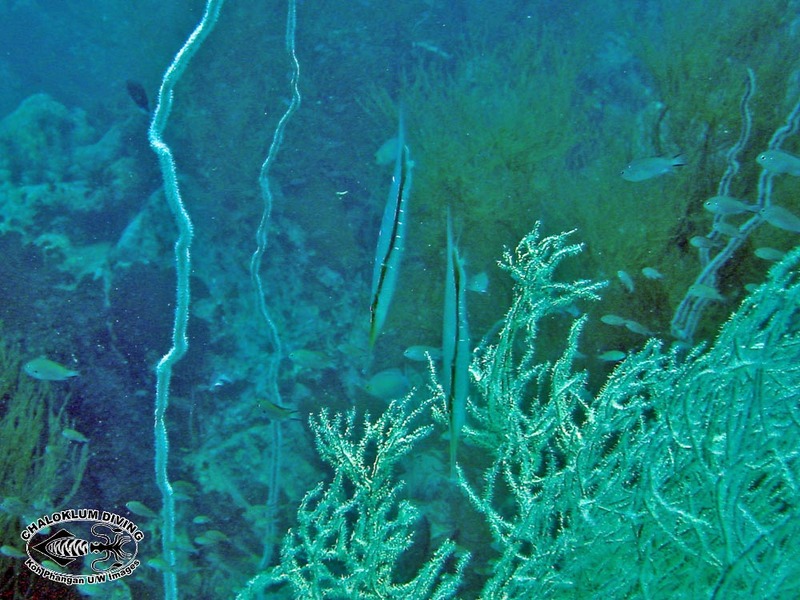 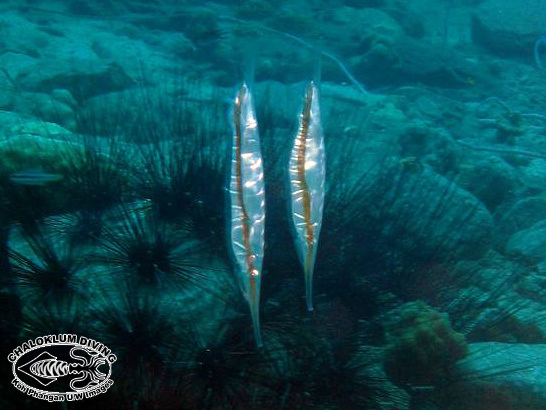 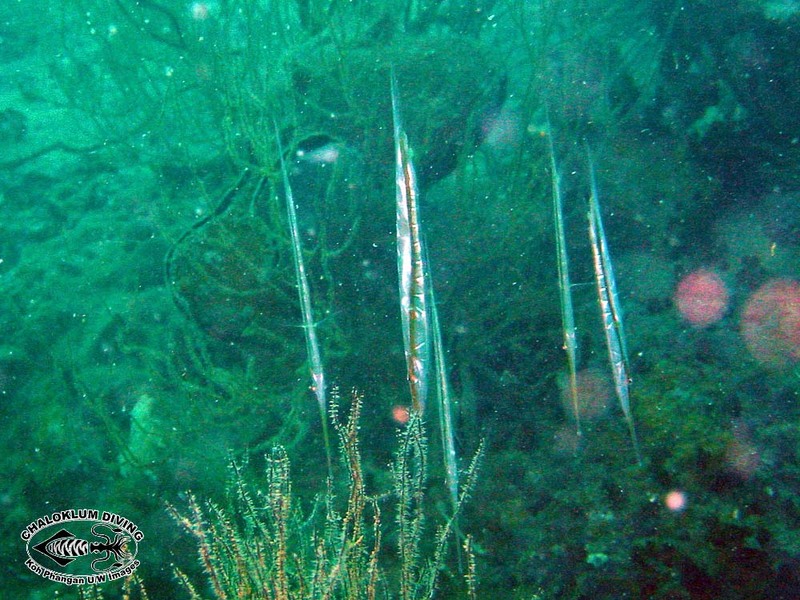 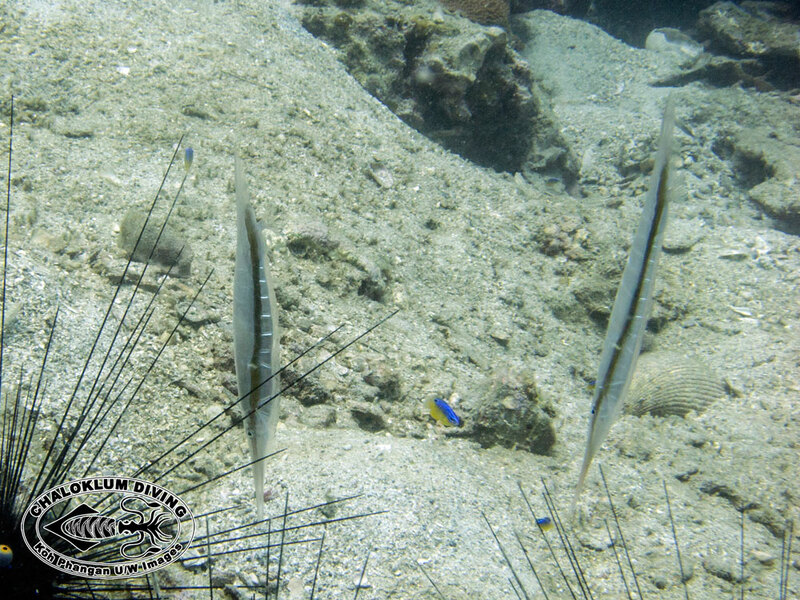 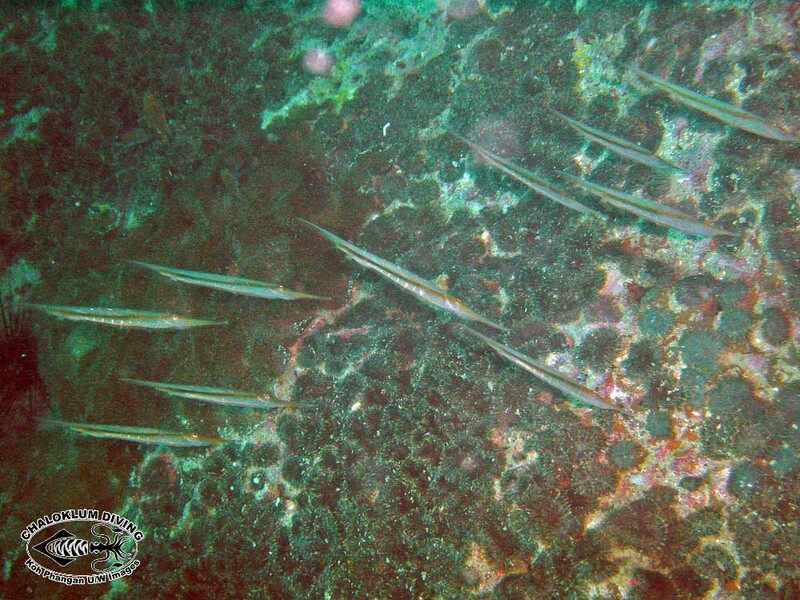 Razorfish are usually encountered in waters too deep for snorkelling, and are a scuba diving delight as they swim around in tight formation. 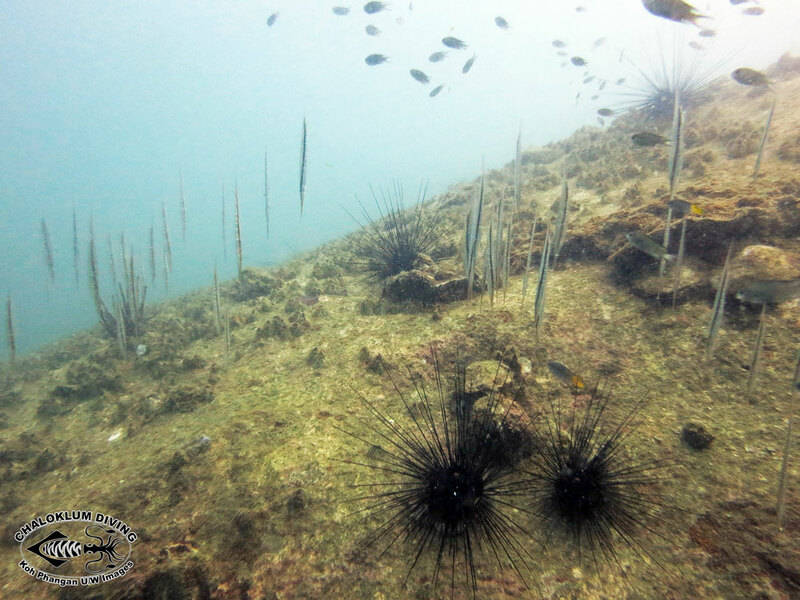 They are easily found at a few local dive sites such as Kong Yai (Rock Point) and Koh Ma, as well as at Sail Rock and Angthong National Marine Park. 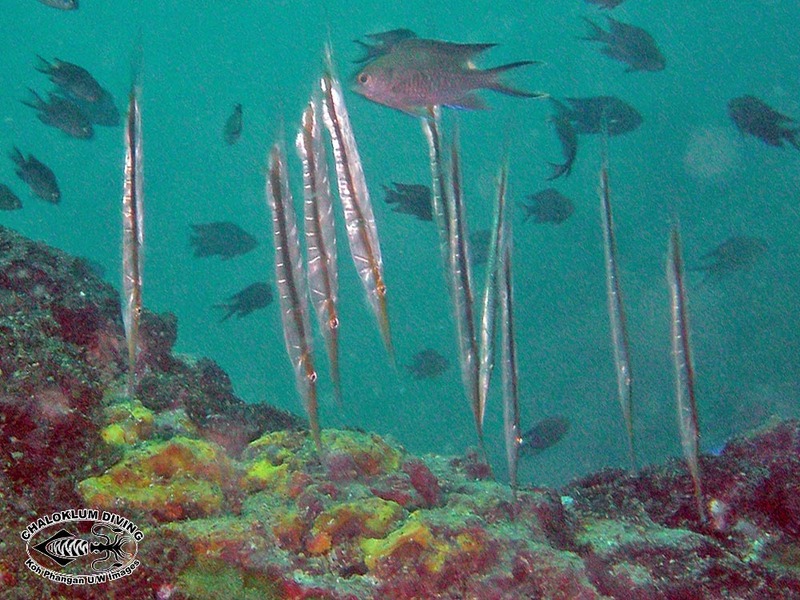 This particular video was actually made at Rock Point/Kong Yai.